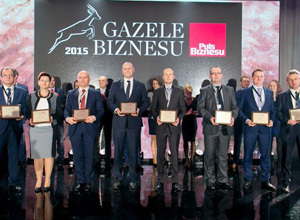 Comex received another Business Gazelle awarded to the most dynamically developing small and medium businesses in Poland. 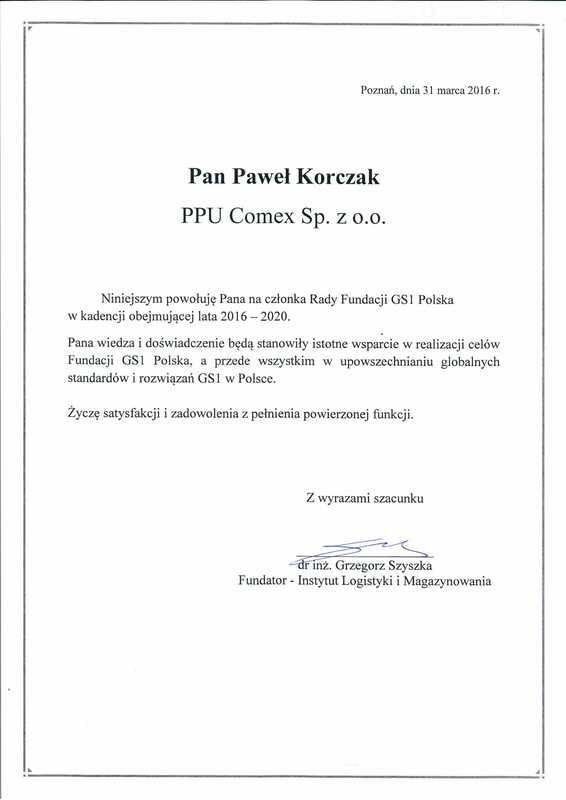 It was given to our representative on the 31st Jan 2016 at the gala in Wroclaw organized by the Puls Biznesu. 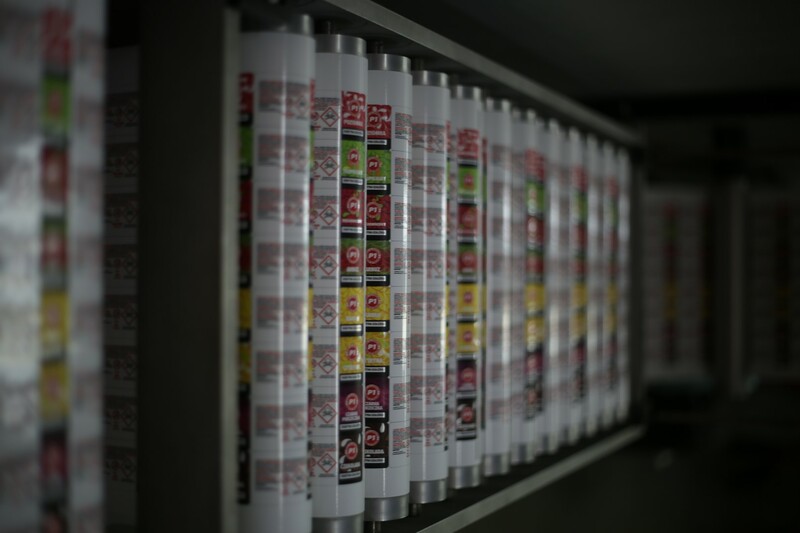 We are happy to inform that another flexo UV press has been successfully installed. 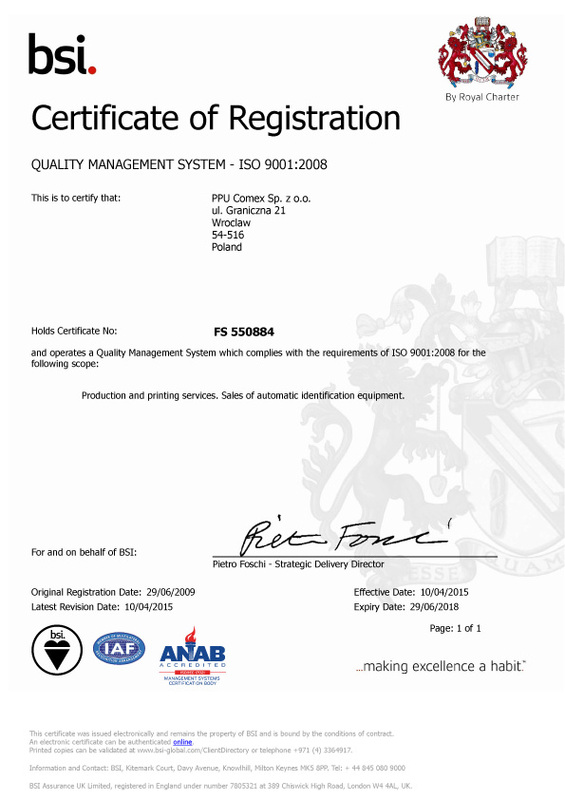 It combines the highest quality of print with hot/cold stamping solutions – all on a single production line. 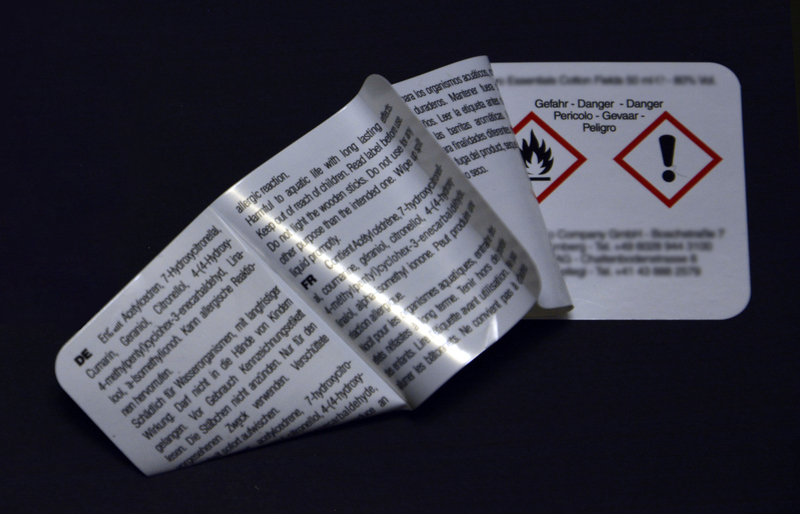 We have increased our capacities to be able to support a rising interest in our offer and to be able to reduce lead-times. 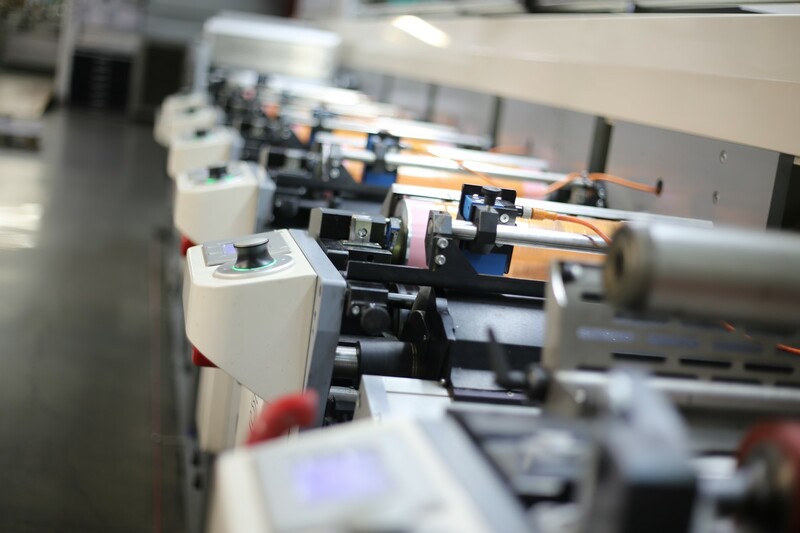 In response to the rising interest in short quantity runs and the highest quality of print we decided to purchase our second and innovative digital colour label press. 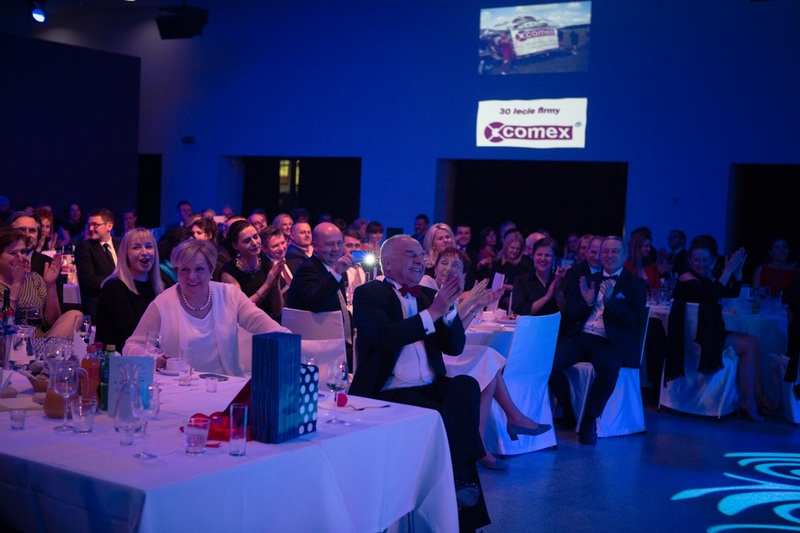 Comex continues to grow and has received many awards in its 29-year history. 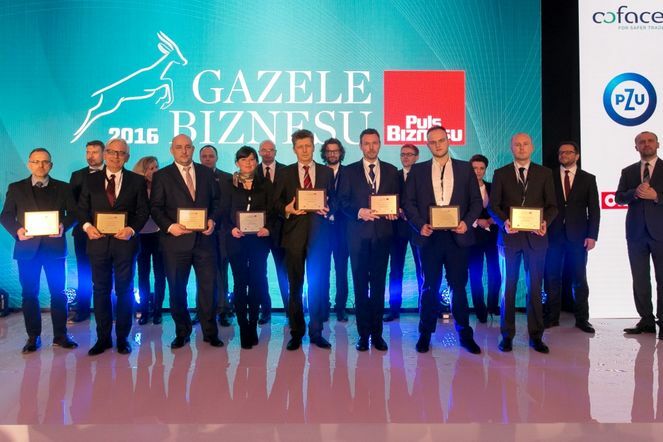 This year, our collection of awards has grown to include the Business Gazelle 2015 award which is awarded by the Business Pulse foundation to honour the most dynamically developing companies in Poland.